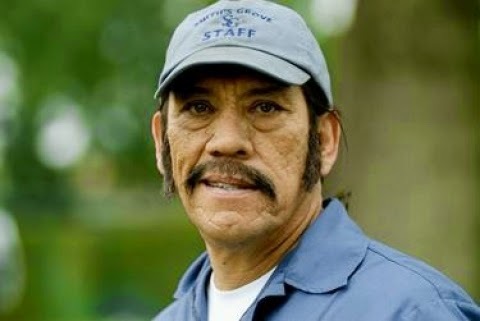 Danny Trejo is a genre icon who has been in hundreds of films in his career, having faced Michael Myers in Rob Zombie’s Halloween and killed as one of the few to go against The Devil’s Rejects among many others, but he reached a new level earlier this year with that hilarious Brady Bunch inspired Snickers commercial that everyone can’t stop talking about. We caught up with Trejo at the Mad Monster Party horror convention last month in Charlotte, North Carolina, where we discussed everything from playing Marcia Brady to almost not getting killed by Michael Myers, revealing a shocking alternate fate that was originally intended for his Halloween character. 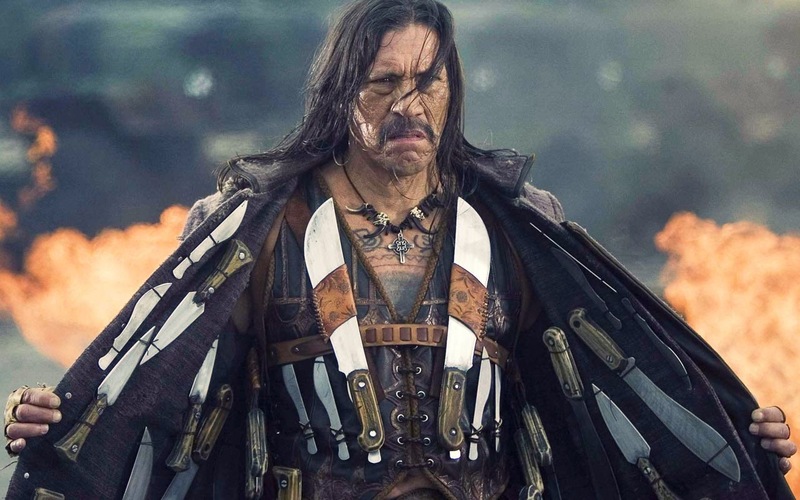 Read on for our full interview with Danny Trejo! You just recently were added to the cast of From Dusk Till Dawn: The Series. Is there anything you can tell us going into that? “Yeah, well I was in the first three From Dusk Till Dawns, and I’ve been so busy (since the series started), he (Robert Rodriguez) couldn’t really squeeze me in anywhere, but right now I’m into it. It’s going to be a lot of fun. I’m really glad that I’m involved in this. So that is definitely going to happen? “Absolutely. We’re going to be working on it this year. Are you going to be in these projects? Obviously you and Robert are super tight. My wife and I love the Spy Kids films as well. Are you going to do some other stuff like that, some more family films? We’ve got to ask you about the Brady Bunch commercial. Did you ever watch the show? “Oh yeah, I mean everybody did. So it was fun. I got 621 Snickers bars, okay. I’ve been passing them out to the kids. “Yeah everybody’s talking about it. But basically everybody in the world sees the Super Bowl. And probably 40% of the people that watch the Super Bowl don’t even like football. They watch the commercials. That was a blessing. You’ve got a very memorable role in Rob Zombie’s Halloween. “You know what’s so funny is when we first did that movie, they didn’t kill me. I wrapped and I left, and they didn’t kill me. 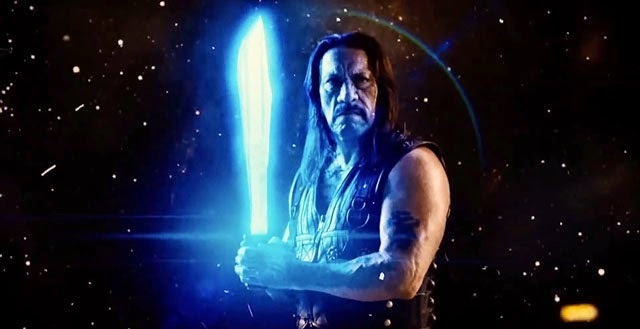 Then when they watched it they said, ‘Wait a minute, nobody wants him to kill Trejo’, because I was good to him. It gives him a redeeming quality. “So Rob Zombie called me up and says, ‘Danny, I’ve got some good news and some bad news. The good news is we have to kill you.’ I said, ‘Well what’s the bad news?’ and he said, ‘We have to see your agent again.’ (laughs) They had already wrapped me. I heard on Rob Zombie’s DVD commentary that you would tell Tyler Mane to hold your head underwater longer.